Passionate about helping people feel the peace and joy! Hello, my name is Adele Ambler! I became a Massage Therapist for two reasons, to help people feel the peace and joy they are suppose to feel and experience during their journey. The second reason is to make myself slow down and connect with people and help them anyway I can! I am the owner of Oasis Therapeutic Massage, which is located in the offices of Calvert City Chiropractic. I graduated from Sun Touch Massage School, located in Mayfield, KY. Not only did I receive an excellent education, but also met the most beautiful people! The teachers, and therapist are so dedicated to heal and help people it is amazing! They are a true blessing and my imitative to carry on their procedures, morals and ethics to my business. I have three beautiful children and a wonderful husband, we enjoy boating, skiing and spending time with each other. I am a Presbyterian Minister at the First Presbyterian Church in Calvert City. Beneficial to both mother and baby by reducing stress as the body changes throughout the pregnancy. Feet, Hands or Ears- Reflexology is the application of appropriate pressure to specific points and areas on the feet, hands, or ears. 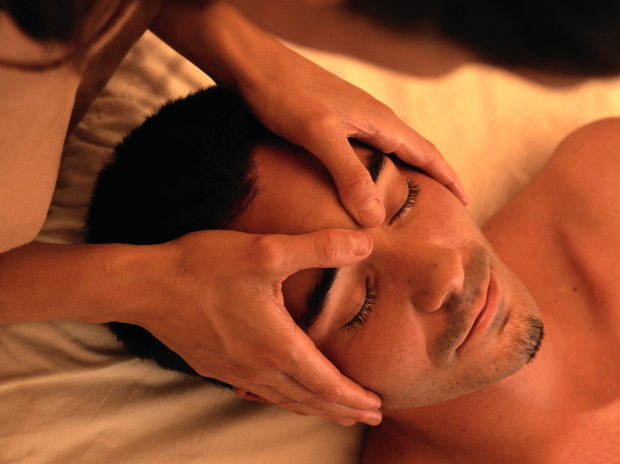 An enjoyable massage that helps to relieve tension and reduce stress by using a variety of different strokes. Helps people with chronic pain to relieve tension by affecting the deeper muscles in the body.